January 30, 2019 11:54 am. NZ Trainer Tony Pike is launching a new project. 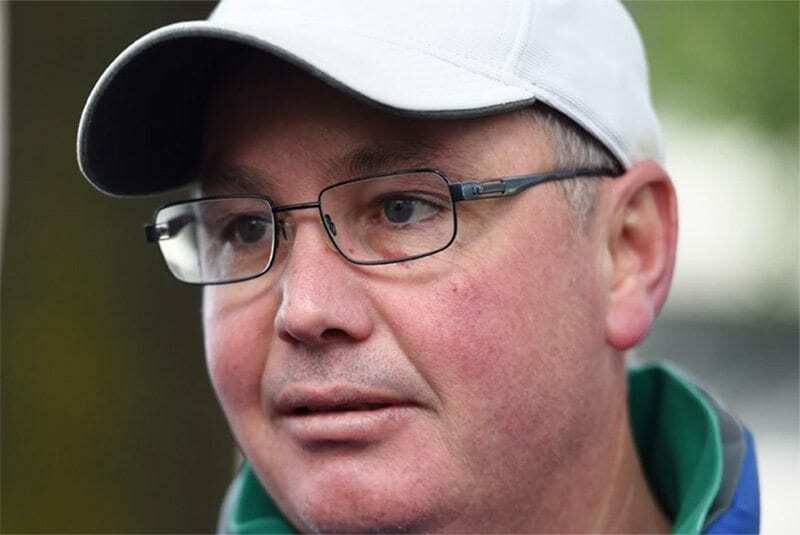 Cambridge trainer Tony Pike is ready to apply the finishing touches to a new project he is attempting to get off the ground at this year’s National Yearling Sale. Pike is keen to establish his own specialised syndicate of five well-bred colts to race locally and in Australia from the purchases he makes during the Book 1 sale at Karaka this week. “It’s something I’ve been thinking about for a while,” Pike said. “The domestic market is a bit soft and trying to find buyers at that top sort of level isn’t that easy. Pike had canvassed support amongst his existing client base three weeks prior to the sale and was encouraged to press on with the venture from the response he received. “I sent out a few emails before the sale and the response was quite positive,” he said. “That sort of warmed up the last week leading into the sale. We put together a short list (of horses) we thought would suit and have bought three so far, with a couple more to come. “Essentially the first order is to buy a nice athlete and have plenty of fun racing at two and three. “New Zealand racing as a two and three-year-old is quite lucrative, with some good races to target, before it falls off the cliff a little at four. “We will assess the horses during their three-year-old season to see where they are at and then have a chat with the syndicate members. “For the horses that need to be gelded, we will put them in the trading market, as the market out there for a successful, well-tried horse is huge. Pike has earmarked three of the four purchases he had made by the close of day three at Karaka as suitable for the syndicate. These were Lot 13, a Pride Of Dubai colt from the Curraghmore draft, Lot 213, a Savabeel colt from Waikato Stud and Lot 539, a Snitzel colt from Haunui Farm. “The Pride of Dubai is from a new stallion out of a Group Three winner in Sydney,” he said. “He looks like a type that should be able to race as a Christmas two-year-old. “The Savabeel colt is a lovely type who is less likely to race at two as he looks more like a three-year-old type. That is my initial thought, but they will all go through our system at the same time to try and clarify that thinking further down the track. Pike will attempt to complete the final two purchases he needs to fill the syndicate during day four at Karaka.